Is finding a service in Singapore easy? 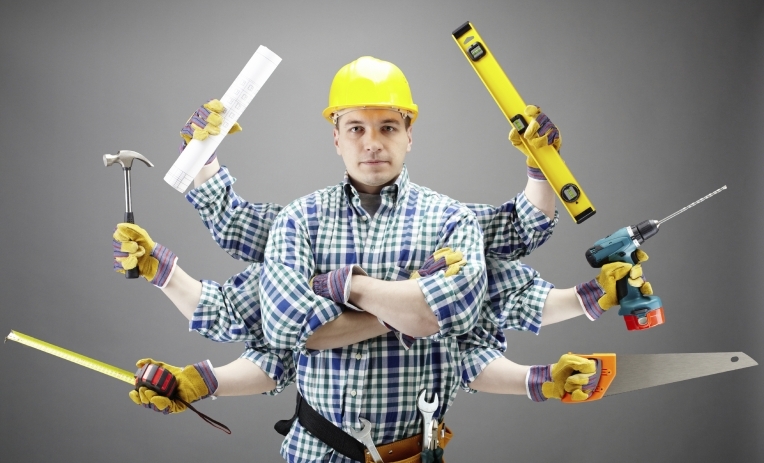 Handyman or a Contractor – whom to hire ? 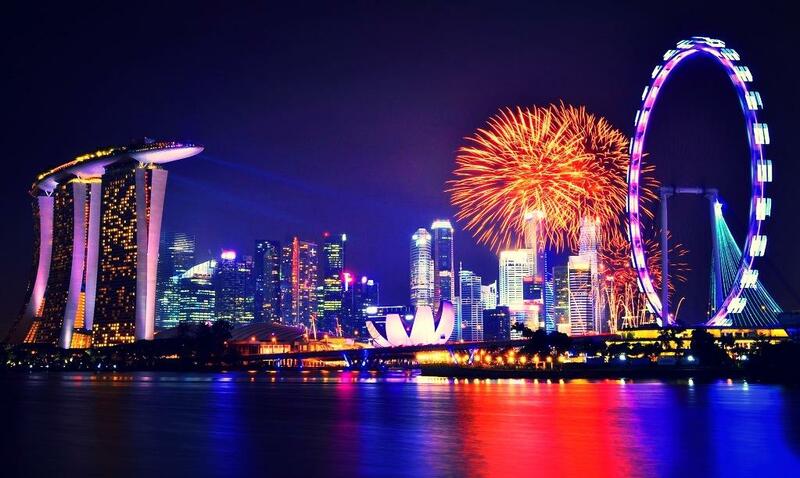 Hunting for a house to rent or buy in Singapore?